Mosquitoes are small, midge-like flies. 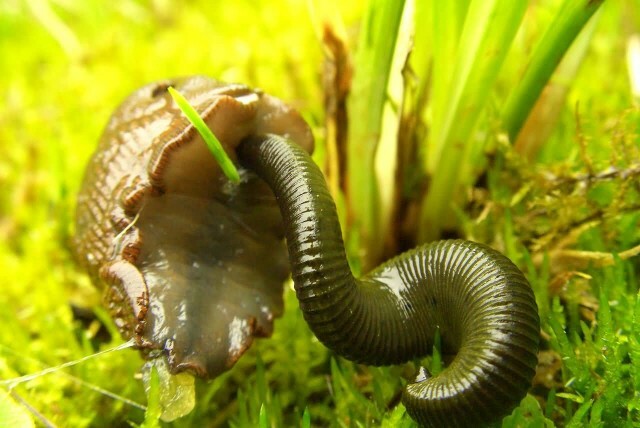 Thousands of species feed on the blood of various kinds of hosts, mainly vertebrates and also including mammals, birds, reptiles, amphibians and even some kinds of fish. 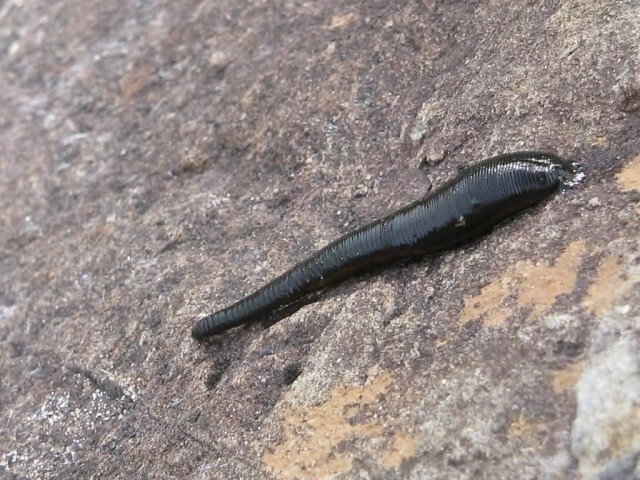 Some mosquitoes also attack invertebrates, mainly arthropods. 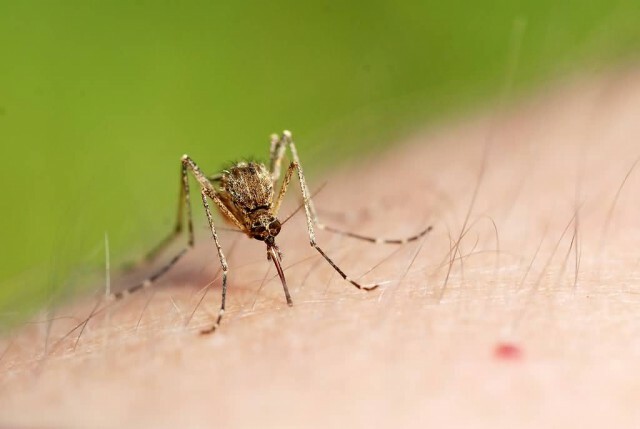 The saliva of the mosquito often causes an irritating rash that is a serious nuisance. 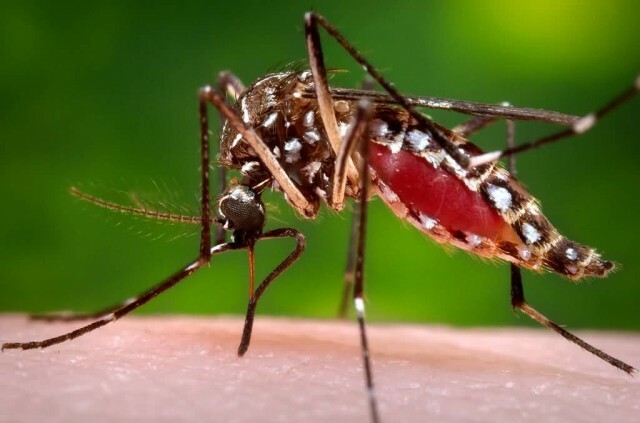 Much more serious though are the roles of many species of mosquitoes as vectors of diseases. 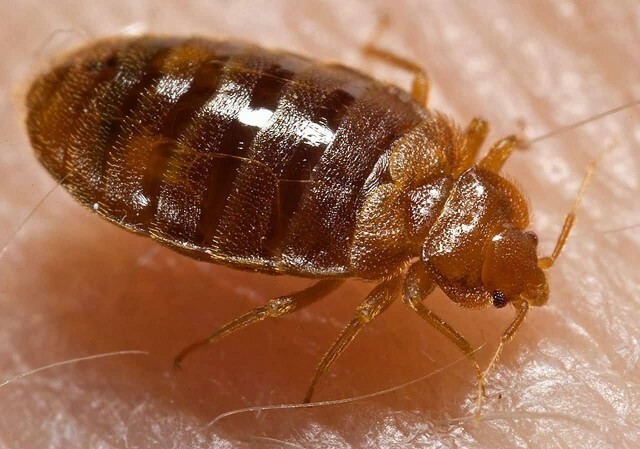 In passing from host to host, some transmit extremely harmful infections such as malaria, yellow fever, west nile virus, dengue fever and filariasis. Over 3,500 species of mosquitoes have already been described from various parts of the world. A mosquito has a variety of ways of finding their prey, including chemical, visual and heat sensors. 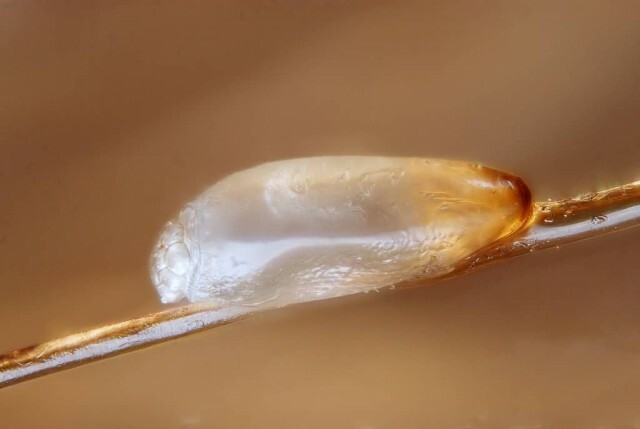 Typically, both male and female mosquitoes feed on nectar and plant juices but the females of most species are ectoparasites, whose tube-like mouthparts pierce the hosts skin to consume blood. 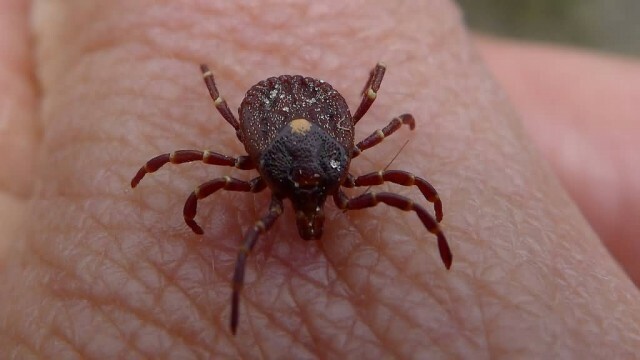 Ticks are small arachnids and they are living on the blood of mammals, birds and sometimes reptiles and amphibians. 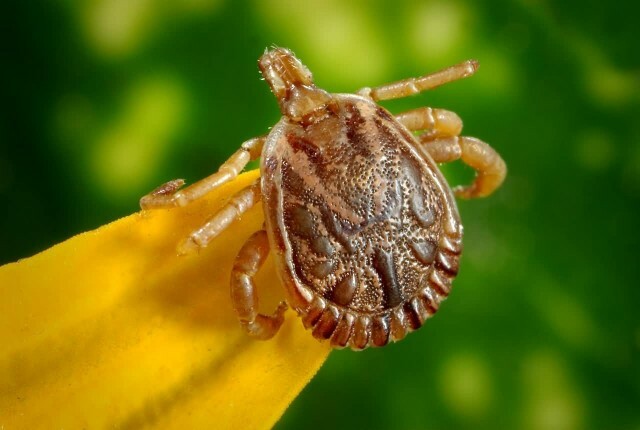 Ticks are vectors of a number of diseases that affect both humans and other animals. They are obligate hematophages, needing blood to survive and move from one stage of life to another. Ticks unable to find a host to feed on will die. 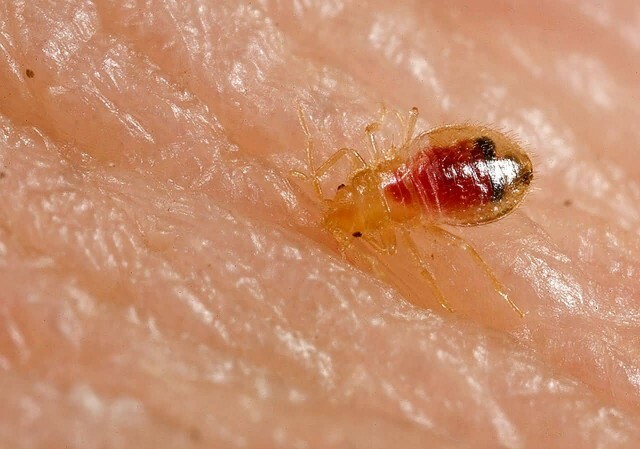 Ticks extract the blood by cutting a hole in the host’s epidermis, into which they insert their hypostome and keep the blood from clotting. Ticks find their hosts by detecting animals breath and body odors or by sensing body heat, moisture and vibrations. 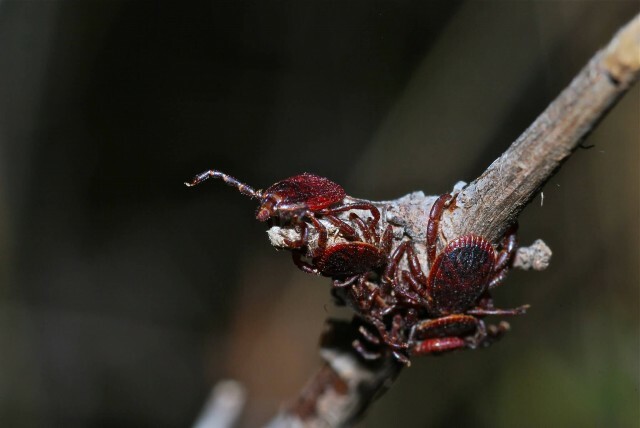 They are incapable of flying or jumping, but many tick species wait in a position known as “questing”. While questing, ticks hold on to leaves and grass by their third and fourth pair of legs. 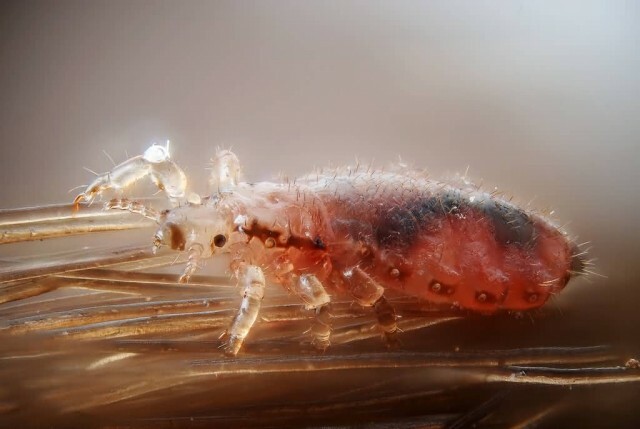 When a host brushes the spot where a tick is waiting, it quickly climbs onto the host. Depending on the species and the life stage, preparing to feed can take from ten minutes to two hours. 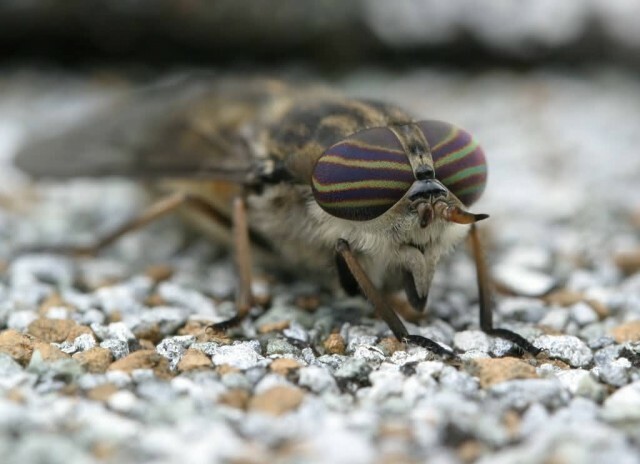 Horse-fly is the most widely used English common name for members of the family Tabanidae. Apart from the common name “horse-flies”, Tabanidae are variously known as breeze flies, cleggs, klegs or clags, deer flies, gadflies or zimbs. Adult horse flies feed on nectar and sometimes pollen. 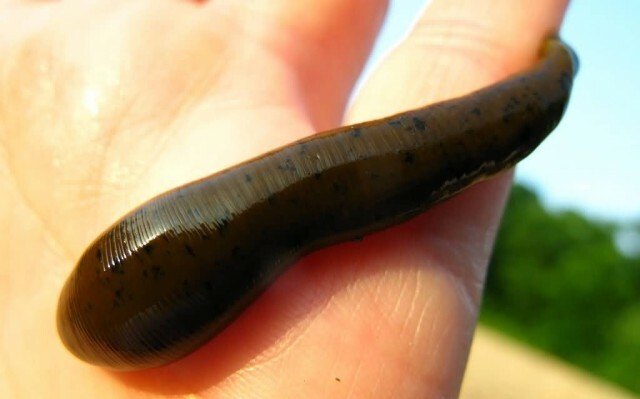 Females of most species are require a blood meal before they are able to reproduce effectively, if at all. 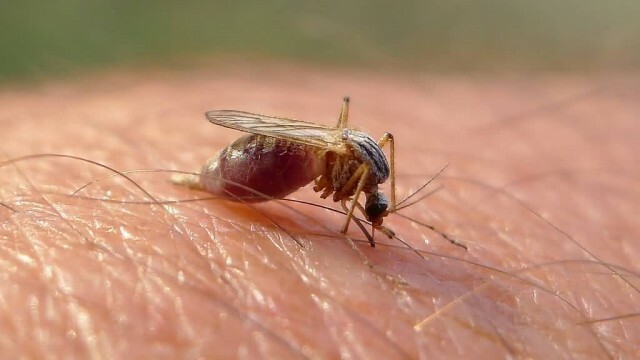 Much like male mosquitoes, male Tabanidae are not ectoparasitic and lack the mouth parts that the females use in drawing the blood on which they feed. 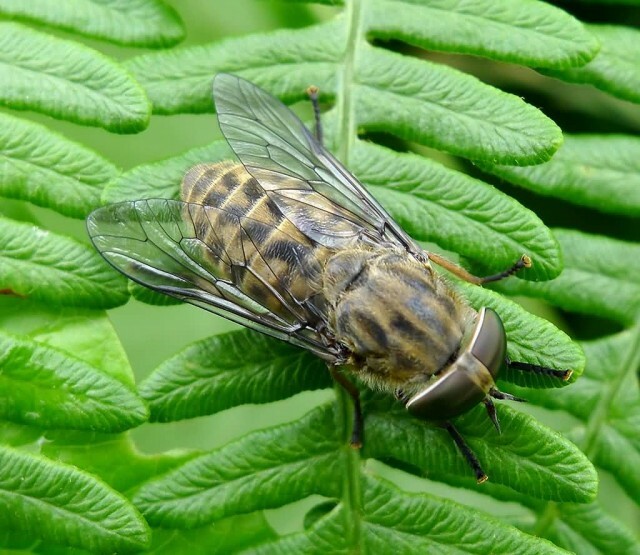 Most female horse flies feed on mammalian blood, but some species are known to feed on birds or reptiles and amphibians as well. 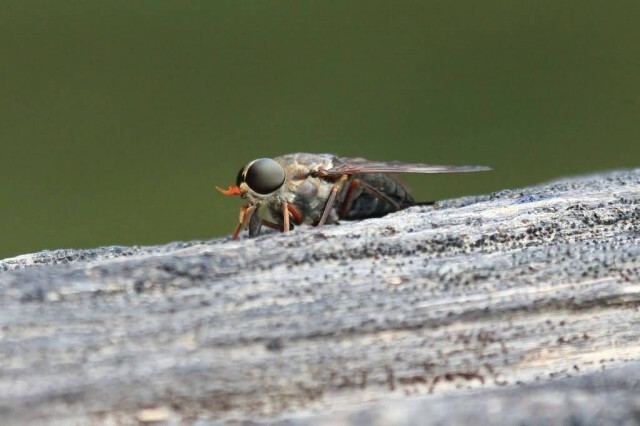 Horse fly bites are more immediately painful than those of its mosquito counterparts, although it still aims to escape before its victim responds. The flies are very agile and adept at flying. 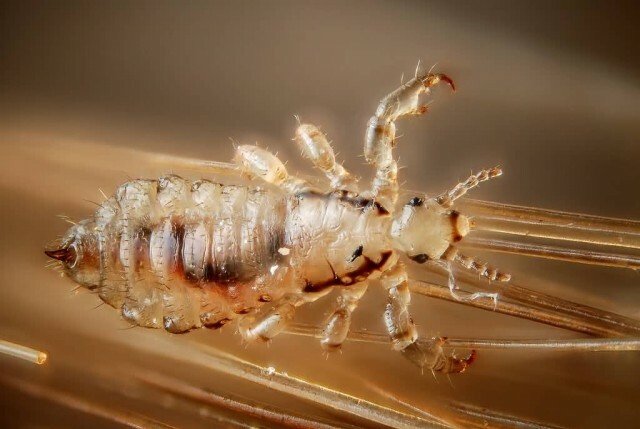 Their bites may become itchy, sometimes causing a large swelling afterward if not treated quickly.